Forget discussing politics over Christmas dinner, if you really want to rile someone up, ask a gamer about microtransactions. For years, it’s been a dirty word to a lot of avid video game consumers and in the wake of the recent Star Wars: Battlefront II fiasco, something that is discussed more than ever before. Many consider them to be a bane on the video game industry, not to mention the potential excuse politicians are going to use next to try to regulate our industry. But some players have it wrong. They discuss a simpler time where microtransactions “didn’t exist”. The thing is, they’ve existed for almost the entire lifespan of video games, they just weren’t present at home. The arcade is where they thrived — sometimes in incredibly blatant forms — and the thing is, few really complained. Early on, the business model for an arcade video game stemmed from buying a game for a quarter. It was as simple as that, really: Pay 25 cents and play until you lose, quit or finish the game. It worked well for the gamers, but not too well for the arcade operators. The longer we were able to play a game on a single coin, the less money they made, and in the cases of some games such as Asteroids, Defender and even Pac-Man, players got so good that they could tie up the machines for hours and hours on a single quarter. In the early 1980s came ways for operators to try to get coins in the machines at a faster rate by shortening playing time. Some did this by just trying to make the games harder, but that typically turned players off entirely. 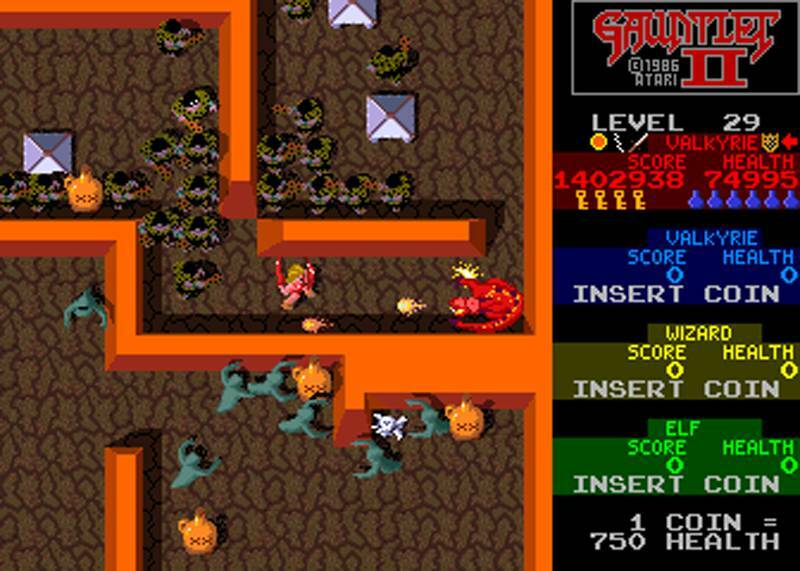 For a while, Atari implemented the ability to start games at advanced difficulty levels, a strategy they used with great success on a lot of their most successful 1980s titles. This was a nice balance for both gamers and operators alike, as it allowed more skilled players to jump right to the hot and heavy parts of the game without spending any extra money, which in turn shortened their time tying up that machine. But other companies went in another direction. Bally Midway provided players with the ability to buy extra lives for an additional quarter on titles such as GORF, Wizard of Wor and Omega Race. 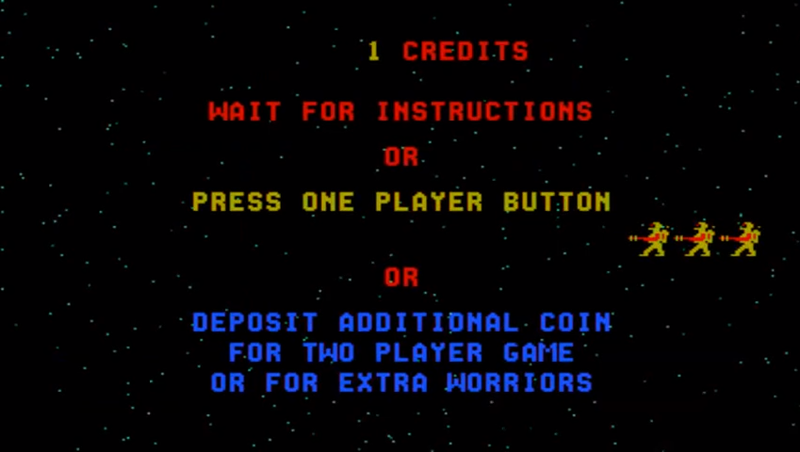 Titles such as Dig Dug, Moon Patrol and Bosconian encouraged players to continue their game for an additional credit. While not every game with such features necessarily made more money, they did well enough with these features to where the industry expanded it and did so quickly beginning in the mid and late 1980s. The arcade industry bubble popped big in 1983 and 1984, and companies that wanted to sell arcade games to surviving arcade operators and route owners had to promise quick profits. To do this, the granddaddies of microtransaction were adopted into almost every arcade game that followed. The “Continue” feature which had done alright in some early 1980s titles was expanded. On games like the aforementioned Dig Dug or Moon Patrol, a player could still get good enough at the game to play for a long time before the option of continuing even came up. This changed drastically after the arcade industry crash, with a great many games being so difficult that few players would or could ever get good enough to play through the game without having to pump it full of additional quarters. Older players balked at the idea, but it worked. 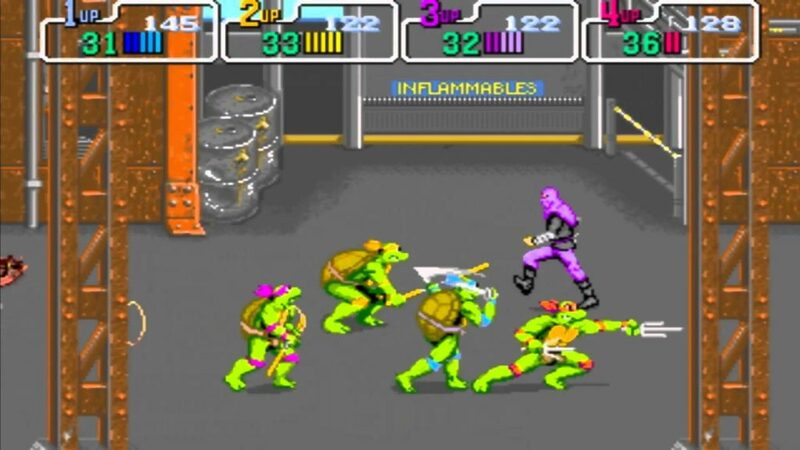 Players didn’t mind dropping $10, $20 or even more into games like Double Dragon, Teenage Mutant Ninja Turtles, WWF WrestleFest, Ghosts & Goblins, Bad Dudes or similar titles if it meant that they could keep playing through to the end. These were microtransactions in a sense, as your single quarter no longer bought you the full playing experience unless you’d already paid through the nose to get great at the game before. Other games went in this direction by giving players the ability to buy “extra health” in order to stay on the machine. This, too, worked wonders for the bottom line, especially on games like Gauntlet and Rampage, where you saw almost all their was to see after just one coin yet people happily kept plopping in more quarters for the extra health, even though there were ways to add extra health to your characters within the game. 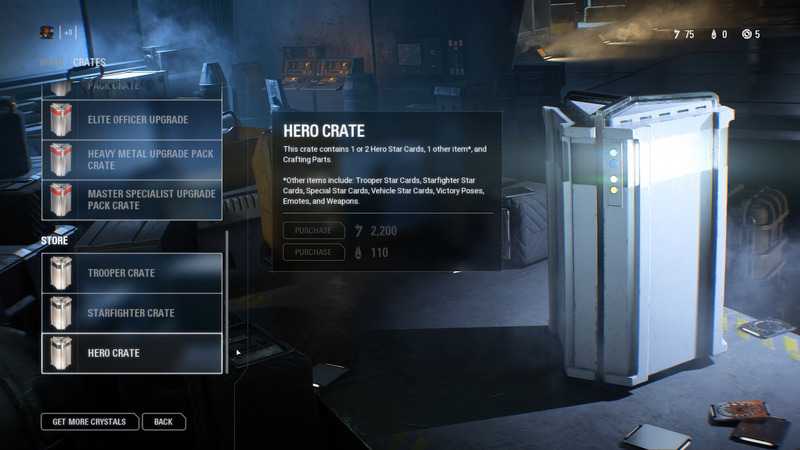 These were microtransactions in a sense, as you were not only able to buy an advantage over other players with additional credits, but said buy-ins allowed you to access parts of the game you’d never reach without them. Still other machines were even more blatant. Nintendo’s PlayChoice cabinets actually required you to plop in more coins for more play time, all with the promise of being able to play whatever you wanted from the titles inside while the timer was still moving forward. Then came some of the sports titles, especially for games like baseball and golf, where you had to pay extra if you wanted to play all 9 innings or all 18 holes. Sometimes this wasn’t clear from the start either, causing a situation where if you had a hot game going you were often greeted with a timed demand for more coins. These were microtransactions in a sense, as you’d bought into that baseball game expecting to play 9 innings like you do on television, only to learn that you only received part of that experience unless you paid over the original price. This final tactic continued on with success. 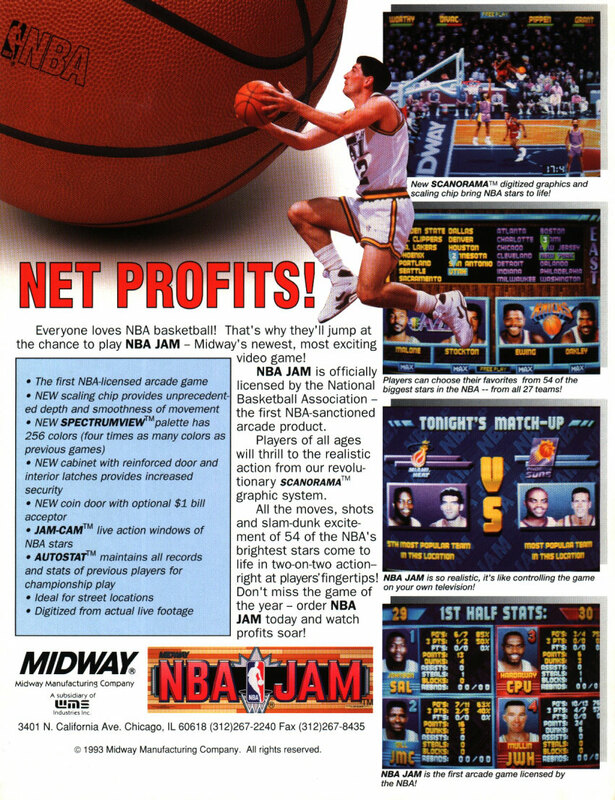 In most locations, gamers had to drop one or two credits into a game like NBA Jam or NFL Blitz for each quarter of play in the game. In the real world, of course, nobody expects a football game to only last through one quarter, but in the video game world you were expected to pay up if you wanted the full experience. These were not only microtransactions in a sense, but one that nobody seemed to mind much. Same goes for titles today such as the Golden Tee Golf series, where you are not only paying up for the full 18 holes, but you are also paying extra for various additional play features, and even clubs and balls, that even the greatest players in the world need to even attempt to get on the leaderboards. Okay, so now that I’ve given a nice history lesson, I guess its time to get to my core point. What were essentially microtransactions became commonplace in the video arcade industry to increase profitability, right? And can we agree that it worked? How many of you reading this crammed hundreds and even thousands of quarters over time into many of the arcade game titles I’ve mentioned above? The same reason of profitability is why nearly identical attempts have now come into the home video game world. This isn’t a case of greed in most cases, but rather an attempt for companies to raise revenue. Games cost more than ever to produce and develop now, yet the costs of a new console video game have actually decreased over time when you consider inflation. People balk at a $60 price point for a new game on their PlayStation 4, Xbox One or Nintendo Switch, forgetting that we once paid $60 or more for new games titles on the Super Nintendo, N64 or original PlayStation that cost far less to produce back when the dollar had a lot more buying power. Rather than raise the prices of new games — something we know gamers would protest with every fiber of their being — companies are looking for ways to get games to generate additional revenue after the point of purchase. The reason they think they can do this is because none of us cried out about it in the arcade days, not to mention that it works for a lot of mobile games as well. I’m not defending this practice when it comes to the console game industry; I’m simply trying to point out why they are trying to go that way. Personally, I detest microtransactions and add-ons when it comes to impacting the core of a game. I don’t mind paying extra for a new map pack that freshens up my Call of Duty game or a few dollars to add the legends I grew up with to my WWE 2K game rosters. These are optional features that I’m not required to partake in to simply play the game I just paid for, and that’s fine with me. Beyond that, I think companies need to rethink to what degree they want to try to go in this direction. That being said, I also think gamers need to realize why these companies have tried to implement these types of microtransactions. It’s on us to a certain point, folks. When we crammed our entire allowance into that Xenophobe machine in 1987 or when we chose to hit the ATM in order to play a little NBA Jam session, we set forth the series of events that brought us here. We went along with it back then, and that’s led us to here. If we want it to stop here, we need to stand against it, rather than play along. Previous articleXSEED Announces Western Release of Zwei! !